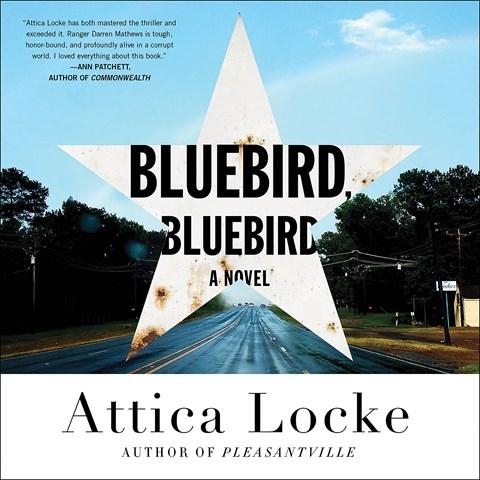 Posted on July 23, 2014 by Mrs P.
My crime reading has been quite varied recently. I’m picking books more or less at random, depending on my mood and what crosses my path courtesy of publishers or charity shop finds. My last three have been about as different from one another it’s possible to be, but all have been excellent (if sometimes unsettling) reads. I’ll start with the most recent one and then move back in time. Thanks to the good people at Canongate, I’ve now been properly introduced to the work of Scottish crime writer William McIlvanney, who’s highly regarded by luminaries such as Ian Rankin and Denise Mina. The first in the ‘Laidlaw Trilogy’, named for its engaging lead investigator, maverick policeman Jack Laidlaw, was originally published in 1977, and paints a detailed picture of Glaswegian society through its exploration of a young woman’s murder. The novel’s characterisation is complex and sensitive, and shows tremendous sympathy for those marginalised by their social status or sexuality in a less enlightened era. I imagine it would have broken new ground in the 1970s, and it’s stood the test of time extremely well. McIlvanney, who’s a versatile writer and poet, is appearing at this year’s Bloody Scotland crime writing festival. Francis Iles (aka Anthony Berkeley Cox), was a Golden Age crime writer whose novel Before the Fact appeared in 1932 (republished by Arcturus in 2011). There’s no genial private investigator in sight, however. Instead, we’re plunged into an unsettling psychological thriller, narrated by Lina McLaidlaw, a plain but wealthy woman married to the charming but worryingly amoral Johnny Aysgarth. As time goes by, Lina’s suspicions that Johnny is capable of murder grow, and she fears she’ll be next on his list. But is she just being paranoid? While dated in some respects, the novel holds good as an astute dissection of power relations and abusive relationships, and has one of the most unsettling endings I have ever read. Alfred Hitchcock used it as the basis for his 1941 film Suspicion, starring Cary Grant and Joan Fontaine, but softened the ending, presumably for commercial reasons. If you’re interested in classics of the genre, this is a must read. Posted on April 13, 2014 by Mrs P.
We’ve just seen American director Wes Anderson’s The Grand Budapest Hotel, which was a sumptuous viewing experience and will definitely be on my 2014 list of top films. Mr. Peabody thought the film was ‘a love letter to Europe’, which is an excellent summation. Handily for this blog, it’s also a wonderful crime caper, triggered by the murder of a fantastically wealthy 84-year-old aristocrat (‘she was dynamite in the sack, by the way’), who’s played with panache by Tilda Swinton. There are so many things to love about this film: it’s expertly constructed on four different time levels – the present day, 1985, 1968 and 1932 – which fit snugly inside one another like Russian dolls; it celebrates friendship, loyalty, love, kindness, courtesy, tolerance, multiculturalism and cosmopolitan ‘old’ Europe before the darkness of fascism and then communism falls; the characterisation is marvellous, especially of concierge M. Gustave (Ralph Fiennes) and bellboy Zero Moustafa (Tony Revolori/F. Murray Abraham); it shows the importance of writers as chroniclers of memories and history, and the power of literature down the generations; it’s quirky, funny, and profoundly moving; it features a wonderful ensemble cast and is a visual feast from start to finish. Two extra tidbits. It was filmed largely in Berlin, in and around the famous Babelsberg Studios, and premiered at the Berlin Film Festival, where it won the Silver Bear Grand Jury Prize. 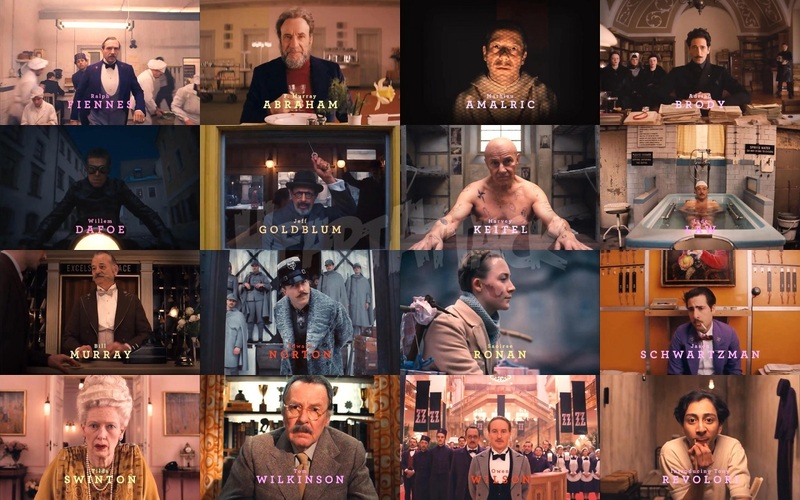 It’s loosely inspired by the life and works of Austrian-Jewish writer Stefan Zweig (see a marvellous interview with Anderson discussing this aspect of the film). 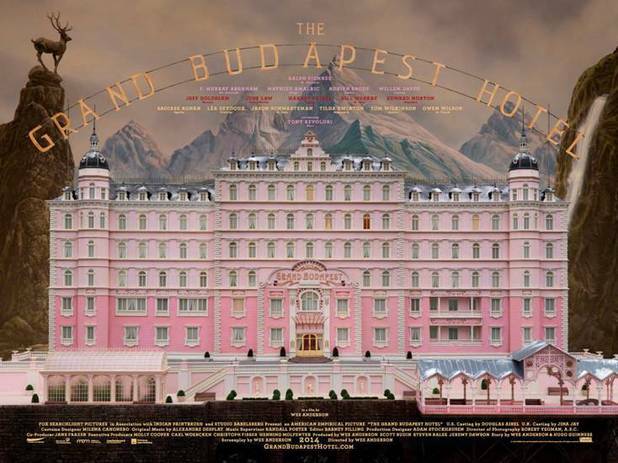 Wes Anderson is at the top of his game and has delivered an assured, masterfully crafted work of genius. There. Now go see it if you haven’t already! The official trailer is here. 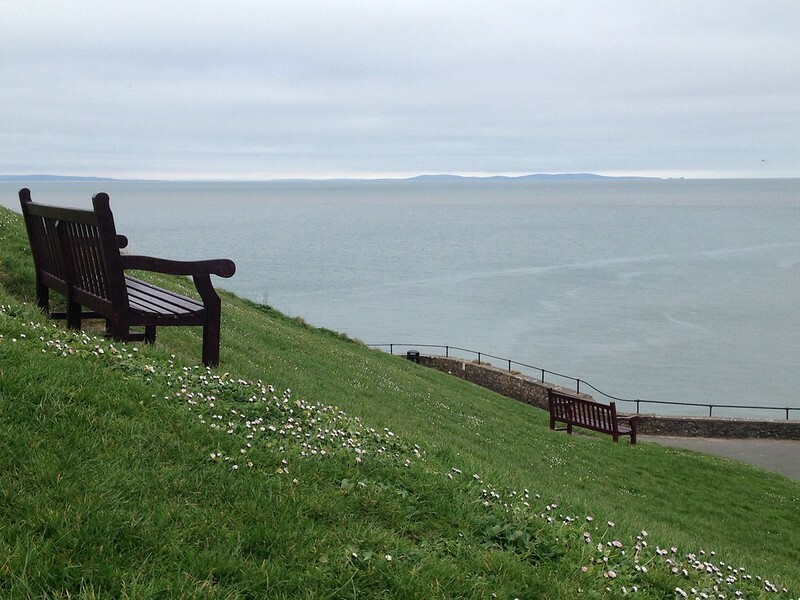 Posted on April 4, 2014 by Mrs P.
Left: one of my favourite reading benches in Tenby, Wales. I’ve also been delving into the Soziokrimi (social crime novel) or ‘new German crime novel’, which emerged in the late 1960s, and was influenced by both the student movement and Swedish writers Sjöwall and Wahlöö. There are some very interesting texts that explore the social causes of crime and the negative impact of capitalism on society. While some are quite earnest, others use humour to get their message across: Horst Bosetzky’s 1972 Einer von uns beiden (One of the Two of Us), depicts a blackly comic battle of wits between a smug, middle-class professor and the working-class student trying to blackmail him. 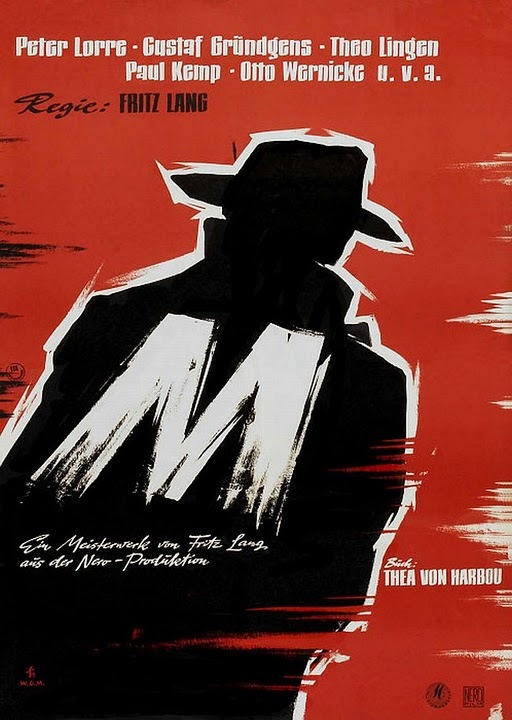 The 1974 film adaptation was quite successful, and can be seen in German on YouTube here. Jürgen Prochnow, the actor playing Ziegenhals, went on to star in 1981’s Das Boot. Posted on August 30, 2013 by Mrs P.
French crime thriller Point Blank airs tomorrow, Saturday 31 August, in the 9.00pm international crime slot on BBC4. 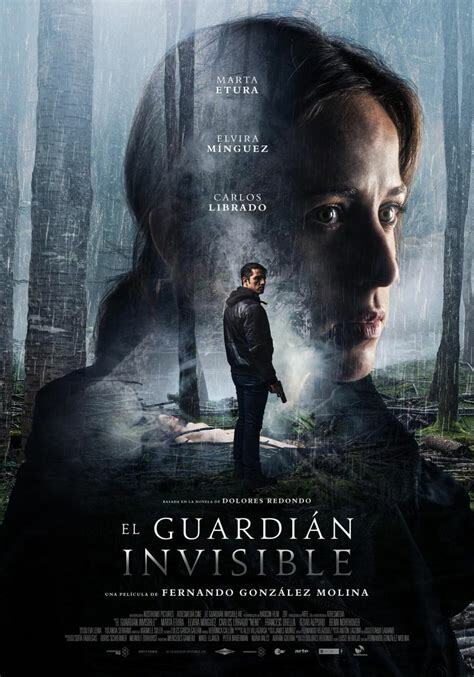 This one has had a number of favourable reviews (Empire gave it 4 stars), and looks to be 80 minutes packed full of heart-stopping action and suspense. You can see a trailer for the film on the Radio Times website (although I’m not usually a fan of hostage/countdown scenarios, I have to admit it does look very good). And … here’s a lovely bit of news: Sergio over at the fabulous Tipping My Fedora blog has nominated Mrs. Peabody Investigates for a WordPress Family Award. I’m touched and honoured – thank you, Sergio! – as the award celebrates what I most value about blogging: the global ‘family networks’ that our interactions in the virtual world create. 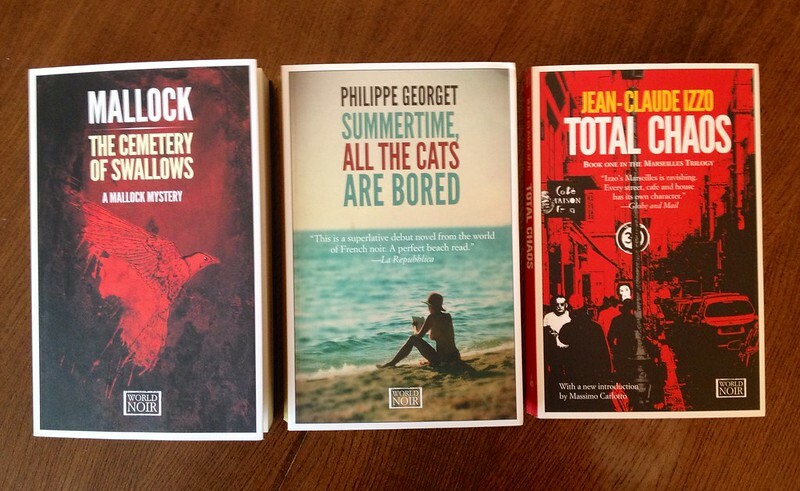 I have to say, in spite of our rather bloody-thirsty interests as crime fans, that the crime blogging community is a particularly warm, welcoming and friendly one! The idea with this award is that recipients nominate another 10 other WordPress blogs. But given that I’d nominate lots of the same blogs as Sergio and my fellow nominees (could get very confusing), I’ll just point you to the blogroll on the right of this page, which will lead you to all kinds of criminal delights. Enjoy! 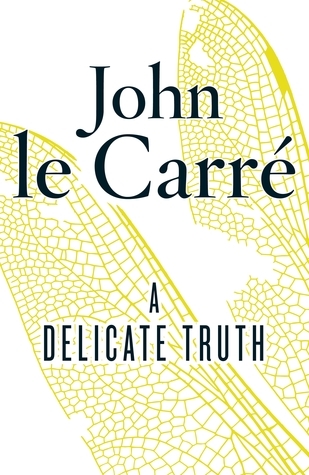 Posted on April 25, 2013 by Mrs P.
Today, 25th April, sees the publication of John le Carré’s new espionage novel, A Delicate Truth, which has already garnered excellent reviews (see for example Mark Lawson in The Guardian). Set in 2008 and 2011, it explores shady Whitehall operations against the background of the Bush-Blair era and the ‘war on terror’, and is being viewed as a stunning return to form. In the run-up to publication, le Carré has also been marking the 50th anniversary of The Spy Who Came in from the Cold (1963). In a piece for The Guardian on 13. April, he explores the personal and historical contexts in which this ground-breaking novel was written, and the frustration he experienced at being ‘branded as the spy turned writer’; the author of ‘anti-Bond’ novels that critics erroneously insisted on regarding as spying handbooks. 2. …they so effectively evoke Germany during the Cold War. The frequent use of a German setting was practically inevitable given le Carré’s education, his membership of the British Foreign Service in West Germany (as Second Secretary in the British Embassy in Bonn and Political Consul in Hamburg, which provided cover for his MI6 activities), and the timing of his stay between 1959 and 1964 at the height of the Cold War. Berlin was the frontline of the ideological battle between the Eastern and Western blocs, and le Carré says in an afterword to The Spy Who Came in from the Cold that ‘it was the Berlin Wall that got me going, of course’ (Penguin 2010, p. 255). Le Carré’s first novel, Call for the Dead, was published in 1961, the year the Wall went up, and, along with a number of his other novels, is partially set in East/West Germany (see list below). 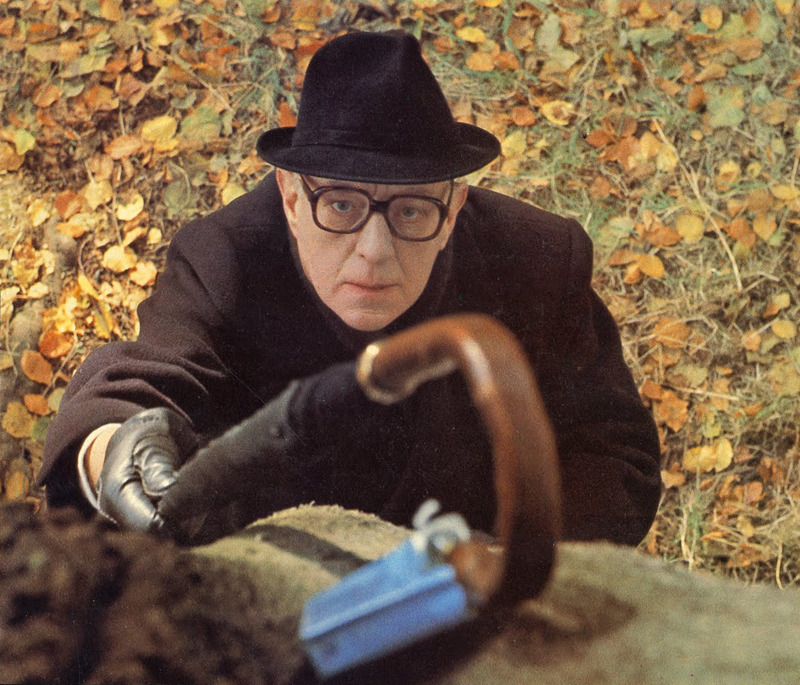 The most memorable for me are The Spy Who Came in from the Cold (1963) and Smiley’s People (1979), both of which feature dénouements involving Berlin border crossings and evoke the Cold War tensions of that time and place perfectly. 3. …as someone who teaches in this area, I appreciate le Carré’s sophisticated understanding of 20th-century German and European history. This is evident in his recent Guardian piece, where he references the complexities of Allied intelligence operations in Cold War West Berlin, including the pragmatic but unethical protection of former Nazis, because they were viewed as valuable in the fight against communism. 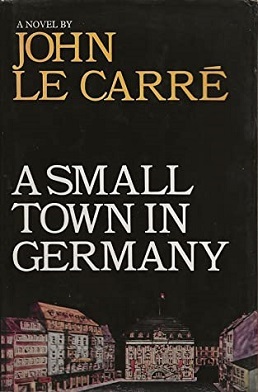 The difficult legacy of National Socialism in post-war Germany is most closely examined in his 1968 novel A Small Town in Germany (and forms part of the corpus for my own research on crime that engages with the Nazi period). 4. …as someone who reads and researches lots of historical fiction, I admire le Carré’s ability to communicate complex histories to a mass readership in intelligent and entertaining espionage novels. This isn’t something that many authors can do well; le Carré is one of the best. 5. 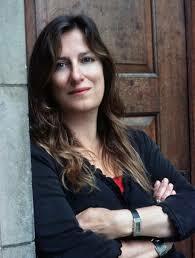 …their narratives reveal a deep engagement with moral questions. 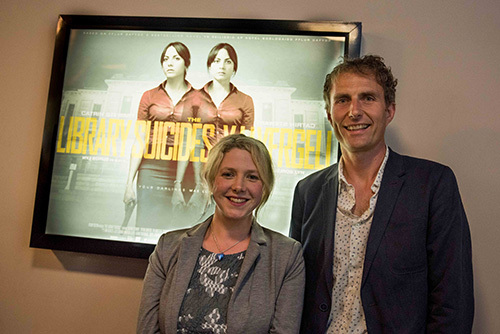 A fascination with the themes of loyalty and betrayal – in relation to both individuals and ideologies/states – is particularly visible in the Cold War ‘Karla Trilogy’ (Tinker Tailor Soldier Spy 1974; The Honourable Schoolboy 1977; Smiley’s People 1979), which in turn forms part of the eight-novel Smiley collection. What’s had the greatest impact on me as a reader, though, is the critique of how the intelligence services (on either side of the ideological divide) are willing to sacrifice the individual for the ‘greater good’, and the recognition of the immorality of this act. Le Carré’s third and fourth novels – The Spy Who Came in from the Cold (1963) and The Looking Glass War (1965) – are extremely powerful in this respect, as they recount the tragic tales of those who become pawns in larger political chess games. Incidentally, I’ll bet my maximum bet of 10p that the figure of Avery in the latter novel most accurately embodies the professional and moral disillusionment that led Carré to leave the Service. The central question for this author was and continues to be: ‘how far can we go in the rightful defence of our western values, without abandoning them on the way?’ (see Guardian piece). 6. …their characters are fantastically drawn. Aside from the masterpiece of Smiley, the dumpy, middle-aged, unassuming, sharp-as-a-tack intelligence genius, who could forget Control, Connie Sachs, Toby Esterhase, Peter Guillam, Ricky Tarr, Jerry Westerby, Bill Haydon and Jim Prideaux? All are so beautifully depicted that you feel they are living, breathing people. 7. …you won’t find more perceptive writing anywhere. In German one would say that le Carré is ‘wach’: he is awake. 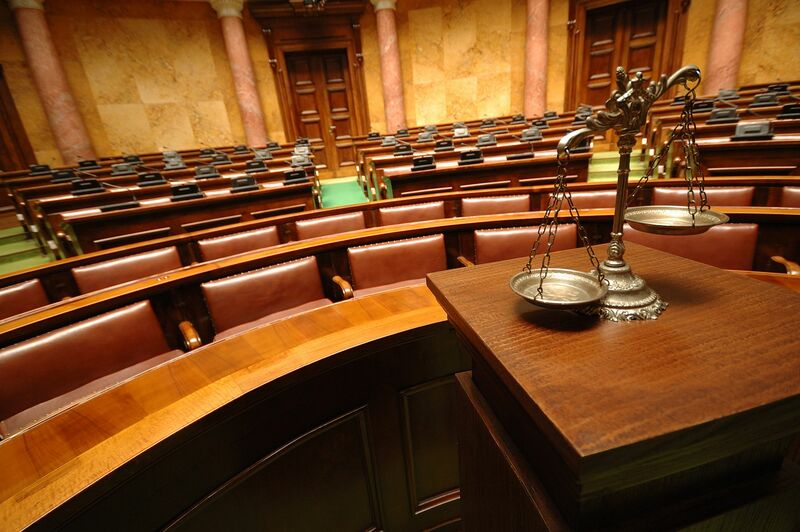 He really SEES the world around him and has a deep understanding of how its political and power structures work, and how individuals get tangled up in them. 8. 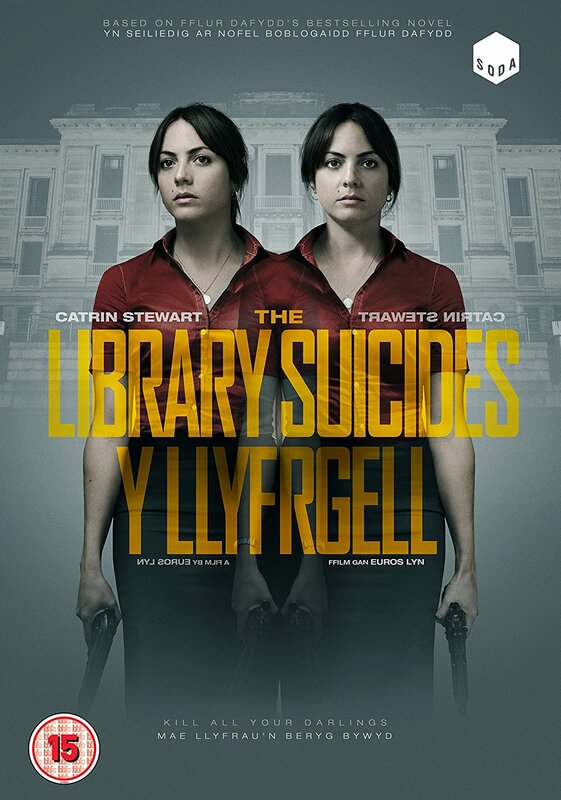 …they have given us wonderful TV and film adaptations, featuring great actors such as Alec Guinness and Richard Burton (whose diaries happen to rest at my own institution, Swansea University). 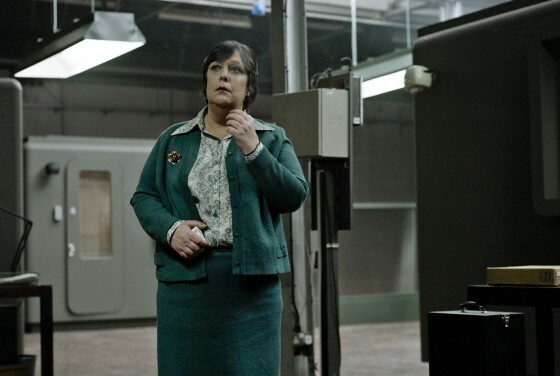 See here for my film review of the 2011 adaptation of Tinker Tailor Soldier Spy with Gary Oldman. 9. …they are so often top-quality. One of my own later favourites is 2001’s The Constant Gardener – a brilliant exploration of pharmaceutical corruption for commercial gain in the developing world. And now, at the age of 81, it looks like he’s done it again with A Delicate Truth. Mark Lawson, in his review, writes that ‘le Carré has a strong claim to be the most influential living British writer’ and that he ‘is back at full power with a book that draws on a career’s worth of literary skill and international analysis’. ‘No other writer has charted – pitilessly for politicians but thrillingly for readers – the public and secret histories of his times, from the second world war to the ‘war on terror’. 10. Last but not least, le Carré is a true friend of languages, and has been extremely generous in using his influence to promote language learning in the UK – for which I as a German studies lecturer am deeply grateful. He was deservedly awarded the Goethe Medal in 2011 for ‘outstanding service for the German language and international cultural dialogue’. Our Kind of Traitor (Switzerland). 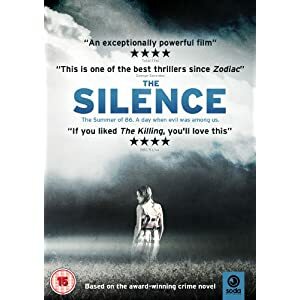 Posted on March 23, 2013 by Mrs P.
The film adaptation of Jan Costin Wagner’s Silence (see here for Mrs P. book review) will be shown tonight on BBC4 at 9pm. It’s a German production, Das letzte Schweigen (the final silence), directed by Baran bo Odar, and transposes the Finnish action of the novel to small-town Germany (Costin Wagner is himself German, which may have prompted the switch). The trailer on the TV/Radio Times website looks promising, although it should be noted the film’s subject matter is quite harrowing. Baran bo Odar was listed by Variety Magazine as one of ’10 Directors to Watch’ in 2011. You can read Variety’s profile of him here – with some comment on the film as well. Update: I’ve just finished watching the film and thought it was a truly excellent adaptation, faithful in almost every respect to the novel, and conveying its central themes of guilt and grief in an extremely effective way. Some terrific acting (especially from Katrin Sass, who also played a mother in Goodbye Lenin) and the cinematography was wonderful too. 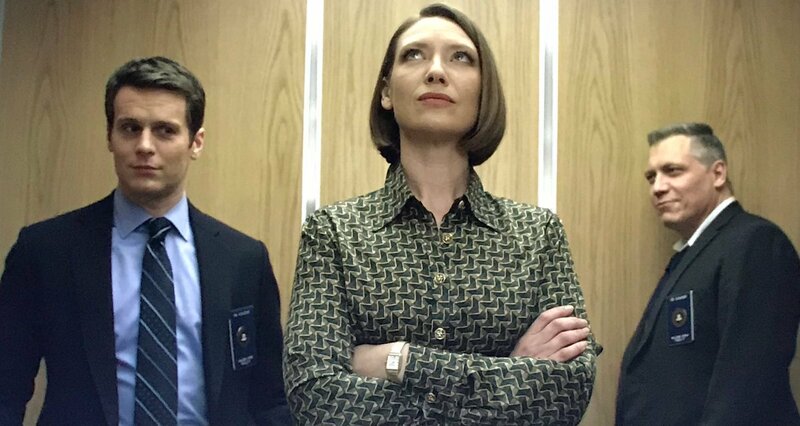 Top quality, intelligent (and highly unsettling) crime drama.